Have excess berries or simply want to capture summers flavor for the colder months? Preserving is an excellent way to do just that. Here are some great ways to preserve different kinds of berries, from spring's strawberries through late summer's blackberries. Freezing is the easiest way to preserve all types of fresh berries. But it's no fun to go into the freezer to get a few berries for your pancakes only to find that you've got a huge clump of way more than you need. 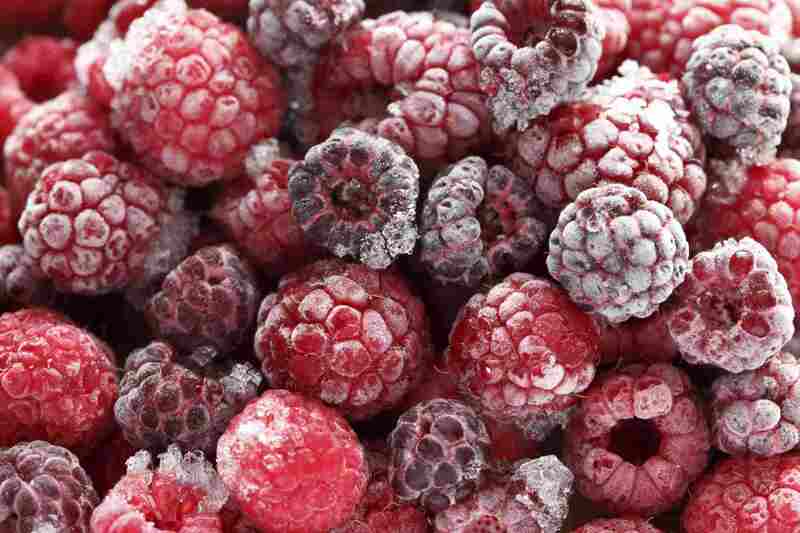 Here's how to freeze fresh berries so that they remain loose and you can take out just as many as you need. Next to freezing blueberries, this is my favorite method for preserving this scrumptious fruit. It preserves the flavor of fresh blueberries beautifully and has the advantage of being something you can store at room temperature (and not worry about if the power goes out). Dried strawberries are fantastic on cereal, as a crisp snack, or as part of a trail mix blend of dried fruits and nuts. Strawberries keep their color when they are dehydrated without an acidic solution pre-treatment (unlike apples, ​pears, and many other fruits). This strawberry jam recipe uses an overnight maceration (soaking time) and homemade pectin to keep the sugar amount moderate and the cooking time low. The result is a brightly colored and flavored jam that honors the fruit it is made with. This colorful, tangy relish is fantastic alongside holiday side dishes, and a refreshing change from the usual cooked cranberry sauce. The orange is a classic flavor pairing with cranberry, and the apple adds a nice crunchy texture contrast. This simple jam has an intense raspberry flavor and requires no added pectin. This colorful, creamy raspberry curd is so delicious you'll want to lick the bowl after making it (I always do). It can be made with fresh or frozen berries, and requires just 4 ingredients and 40 minutes of your time. Pair it with dark chocolate or crisp ginger snaps for a delightfully decadent dessert. Mulberries are a low pectin fruit, which means that they don't jell well on their own. But adding commercial pectin often requires adding huge amounts of sugar. The alternative is a super long cooking time. This recipe is an excellent way to make mulberry jam without having to buy pectin or rely on heavy sugar content or long cooking times that result in loss of flavor and color. This is an easy recipe for strawberry jam that uses less than half the sugar called for in traditional recipes. The result is a healthier treat that has the full natural flavor and color of the fruit. This is my favorite cranberry sauce, the one I've served at holiday dinners for decades. It has less sugar than most cranberry sauce recipes, so the natural tartness of the cranberries comes through. A light touch of apple, orange, and spices add depth to the flavor. From simple strawberry jam (always a favorite) to strawberry - rhubarb compote to the best techniques for freezing and dehydrating this wonderful fruit, here are my favorite recipes and methods for preserving strawberries.